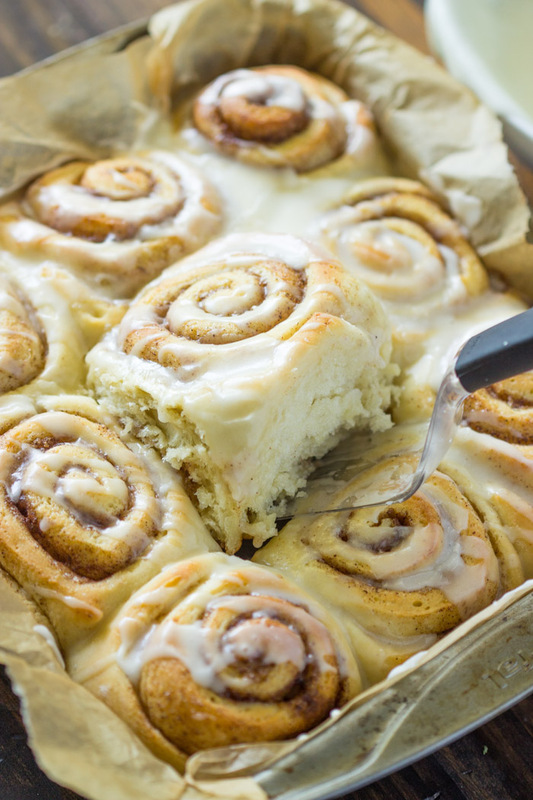 Soft and fluffy cinnamon rolls are made completely from scratch and are ready in just 45 minutes! 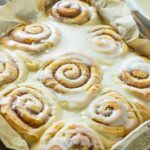 I shared my soft cinnamon rolls recipe a few years back and I’ve been getting so many comments and emails about them so I thought I’d share an even better recipe! 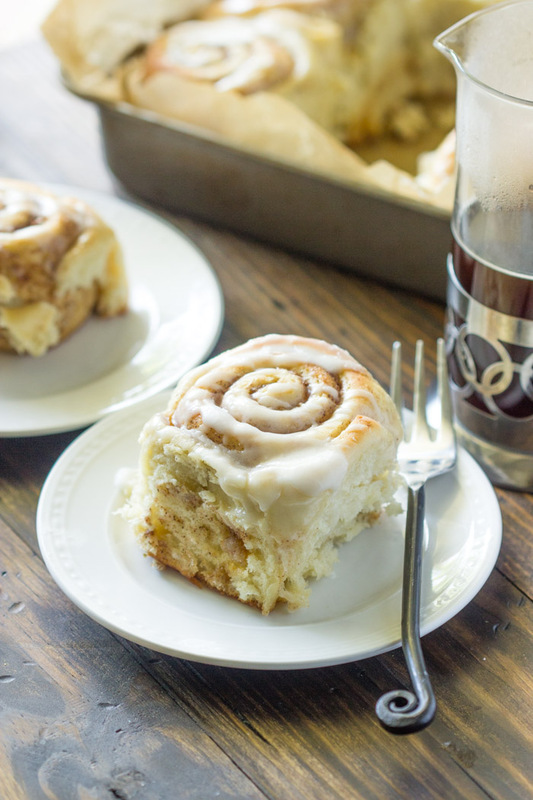 This 45 minute cinnamon roll recipe is my go to recipe when making cinnamon rolls because it produces the most softest most fluffiest cinnamon rolls ever. Dare I say even better than Cinnabon! I honestly have not went back to the old 2 hour method since because why wait 2-3 hours when they can be ready in just 45 minutes?! Top with some glaze, grab a cup of coffee and enjoy! To Make dough: In a large bowl, mix the flour, the sugar, salt, and yeast together until evenly dispersed. Set aside. In a small microwavable bowl, heat the water, milk, and butter together in the microwave until the butter is melted (about 30-45 seconds). Stir the butter mixture into the flour mixture. Add the egg and knead with hand or with stand mixer for 3-4 minutes or until the dough is no longer sticky. Place in a lightly greased bowl and let rest for about 5 minutes. To Make Filling: After the dough has rested for 5 minutes, roll it out in a 15x9 inch rectangle. Spread the softened butter on top. Mix together the cinnamon and sugar and sprinkle it all over the dough. Roll up the dough tightly and cut into 9 (large) even piece. 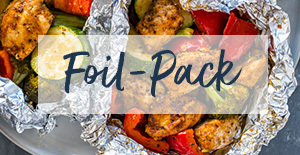 Place in a lightly greased 9-inch or square pan (or cut into 12 small pieces and place in a 9x13 pan) and lightly cover with aluminum foil or plastic wrap. 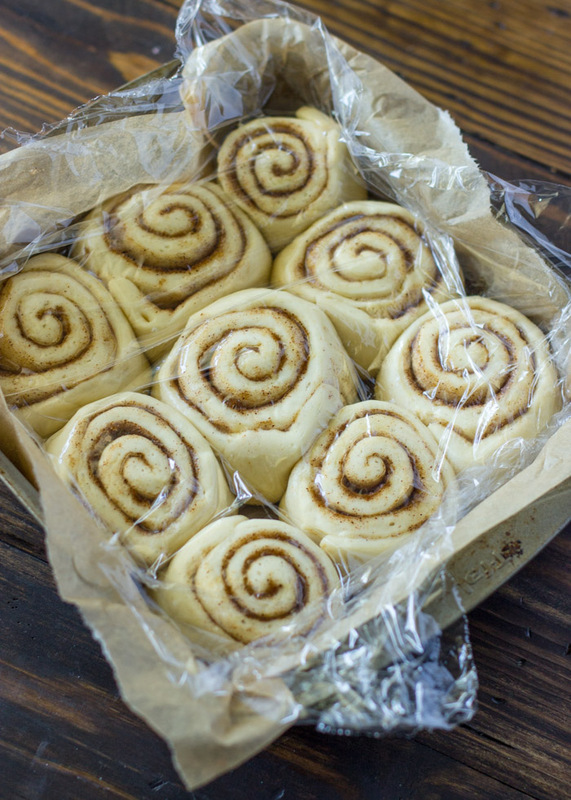 Place the cinnamon buns in the oven to rise for 20 minutes (with the oven off). After 20 minutes, Keep the buns in the oven (REMOVE THE FOIL OR PLASTIC) and turn on the oven to 375F. 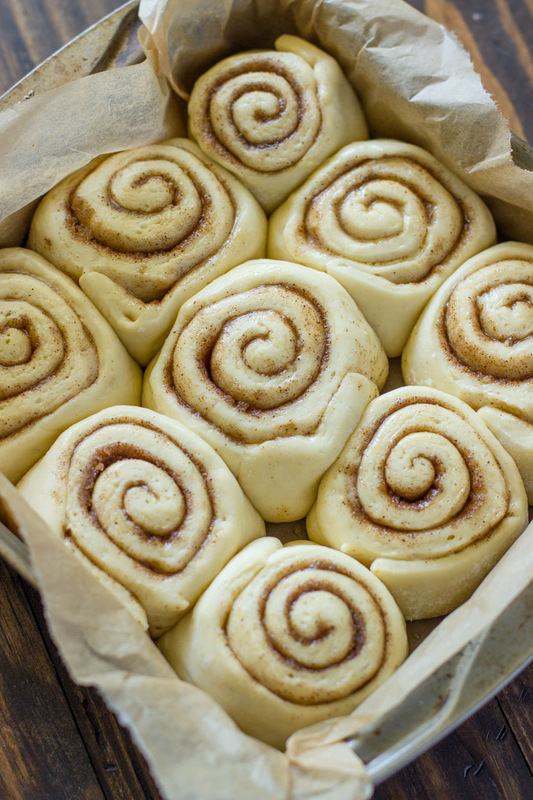 Bake the cinnamon rolls for an additional 15-20 minutes or until golden. Remove from oven and top with glaze. To make glaze: Mix the powdered sugar, vanilla, and 2 Tablespoons milk together until smooth and lump free. Drizzle over warm rolls. Can you add pecans And raisins to the filling?I made these ,first time making cinnamon rolls and they were wonderful!!!!! 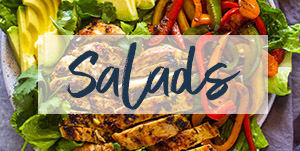 Yes, pecans and raisins sound like a great add in! They are delicious! I even messed up and added too much butter to the dough recipe. 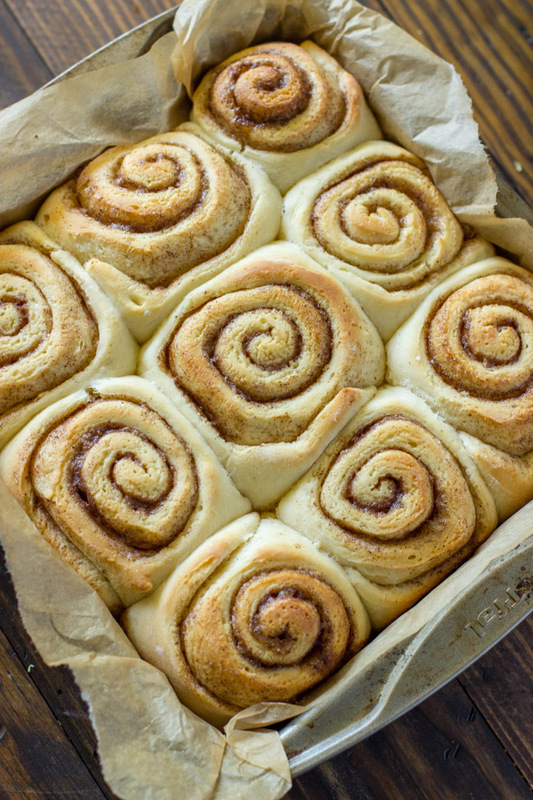 Whenever you place your rolls in the pan, should they be spread out or touching? Hi Layla..is this yeast rapid rIse or regular? 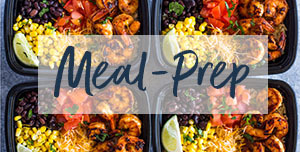 This is my go-to recipe! i HAVE MADE THESE ROLLS 5 OR SIX TIMES IN THE LAST MONTH AND THEY TURN OUT DIFFERENTLY EACH TIME! I KNOOWWWWW IT’S THE HUMIDITY/WEATHER. i HAVE LEARNED TO COMPLETELY MELT THE BUTTER AND AS I ROLL THE DOUGH BEFORE CUTTING, I ADD MORE BUTTER TO THE TOP AS I gO. wITH THIS RECIPE i HAVE LEARNED NOT TO ADD TOO MUCH FLOUR. THE DOUGH MAY SEEM STICKY AT FIRST AND IT’S OKAY TO ADD A BIT MORE IF NEEDED BUT AFTER KNEADING THE DOUGH, IT SEEMS TO SOFTEN A BIT. i RAISE MY OVEN TO ABOUT 375 TO PREHEAT BECAUSE i HAVE AN OLD OVEN THAT gOD IS ALLOWING TO KEEP ME BAKING (-: i THANK gOD! 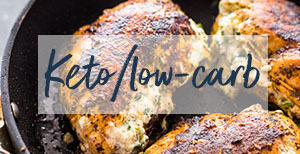 aSLO, THANK YOU FOR THIS YUMMY RECIPE! bLESSINGS TO YOU! So glad to hear how often you make the cinnamon rolls and thanks for the great tips! You can make the dough let it rise, then roll tightly, cover with plastic wrap and place in the fridge for up to 24 hours WITHOUT placing in the oven to rise. The next morning, remove the rolls from the fridge and let rise for about an hour, preheat your oven and bake. How long would you cook them then andAt what temp? Doing this, how long would you bake and for how long, please? 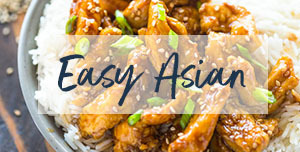 ThiS recipe is amazing!,,, i whipped these up in no time. The dough came together nicely. They are soft anD fluffy. I used my own cream cheese frosting.. a keeper for sure. any thoughts on what we are doing wrong ?? The dough is supposed to be on the soft side but the temperature of the room and the type of flour changes the texture. I suggest adding more flour until you are comfortable enough to roll it out. This was an amazing recipe! I loved how simple it was and it only took me a little under an hour. The only thing i had trouble with was the kneading. I tried to do it by hand, but it would have taken me probably 15 minutes to knead it if i kept doing that, so I switched the dough to the stand mixer and it was ready in no time. Next time, i’ll do that from the start! I’ve convinced my friends that i should be a professional baker – primarily thanks to this recipe! 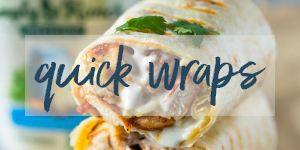 I’ve lost track of the number of times i’ve made these; they’re so good and easy to make. 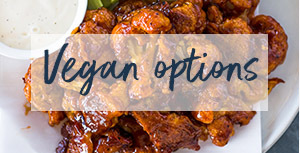 one time the dough was a little less tender – totally my fault. i attribute it to me being heavy-handed with the flour measurement. don’t over-knead. i usually make 1.5 times the glaze because well, yum. Also, these don’t need it, but i tend to add few pats of butter to the top as i pull them from the oven, just prior to glazing. ooey-gooey decadence. 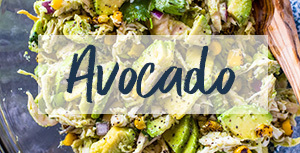 thanks for sharing this fabulous recipe! haha you made my day!! I followed through with the recipe and I will admit that I stand somewhat corrected. Although the dough was really sticky and sloppy which made it a mess to roll, cut, and transfer to the baking pan, they did rise and they Did bake up FLUFFY, SOFT, and quite tasty. I Used another recipe For the icing as I prefer cream cheese frosting. My apologies for the tone of my first Comment (I wanted to delete but couldn’t find an option for that). Just made these and they are perfect. Soft, doughy, fluffy, not to sweet. I made sure to let the rolls rise completely, about 30 minutes. I used buttermilk instead of plain milk which I think may have contributed to the tenderness of the dough. Also, I was worried that adding a cold egg to the warm dough might prevent the yeast from working, so I warmed the egg in a bowl of warm water before I added it to the ‘. I also kneaded the dough in my stand mixer on low for the minimum amount of time and baked it for the minimum amount of time because tough, dry, homemade bread is not worth eating! 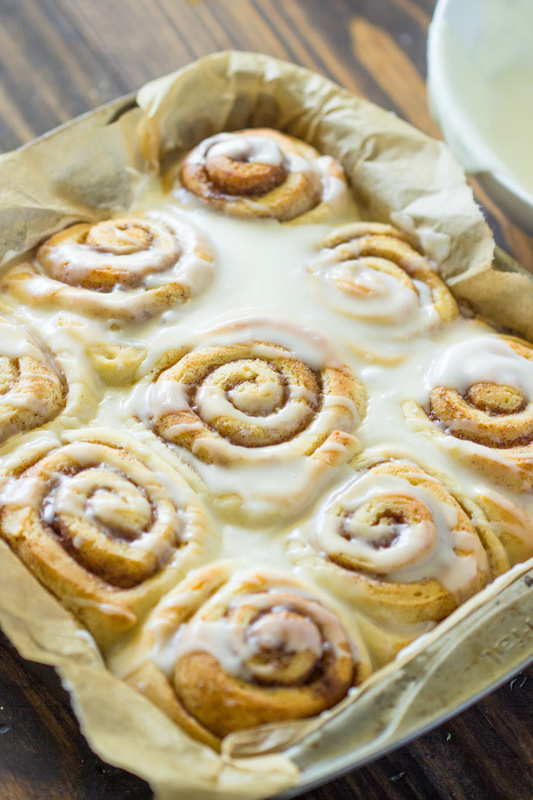 Try this and you wont want to spend two hours on cinnamon rolls ever agian! Hands down the best and easiest Cinnabon recipe!!! My family eats them up! Delicious! I tried this today and my rolls didn’t turn out nearly as fluffy as I was hoping. Granted, it was a HUGE improvement over previous homemade attempts but not what I wanted. I followed the instructions to a T…I thought. I’m guessing maybe they didn’t rise enough? Can you suggest ways of making that happen? I am certain the difference between my POS oven and a good one could be the problem lol. I can work with that if I know what to do next time. Do I need a bit more heat or just more time in the oven to rise? I plan on making these at least 3 more times in the next month until I get it perfected. Even though they weren’t as soft and fluffy this time around, they still tasted really great! Thank you for an easy to follow recipe! If rising is the issue, I would leave them in the oven to rise for an additional 15-20 minutes. For the softness, don’t over-knead the dough. Could I make them and keep them in the fridge overnight, only baking them the next morning? You can roll them and place them in the fridge before putting them in the oven to rise. I swear I am not trying to be a pain I am just sitting here rereading it over and over again and I am clearly missing something in translation lol!!! Hi Leanne, I’m sorry for the confusing. You preheat for 10 minutes on 200F then turn off and let them rise in there for 20 minutes with the oven OFF. AFTER the 20 minute you turn it on for about 15-20 minutes additional minutes for the rolls to bake. I have always wanted to make cinnamon rolls and here i found a good recipe.Thanks alot for sharing this recipe.